My fitness tracker has stopped communicating with my smart phone, which is fine with me. I frankly do not need a gizmo to tell me what a failure I am at sleep. Back when the tracker and my phone were in sync, it reported that my sleep patterns resemble that of the American pygmy shrew. 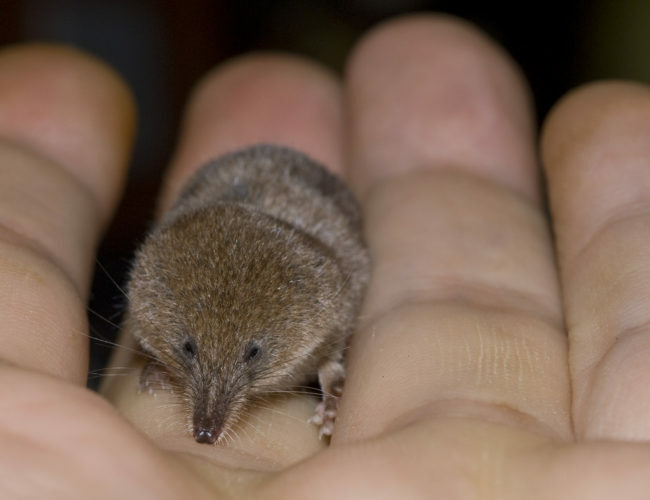 According to Wikipedia, “the pygmy shrew never sleeps more than a few minutes at a time, as it is in a constant search for food,” which is another thing the pygmy shrew and I have in common. I have found my spirit animal. 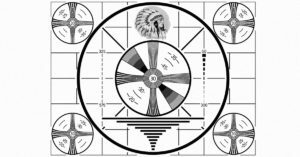 I never understood the reason for the Indian chief’s head image, nor indeed the purpose of the test pattern itself, but there was nothing else on until the broadcast day began with an image of the American flag waving while the national anthem played, followed by public information films. I especially liked the farm reports. 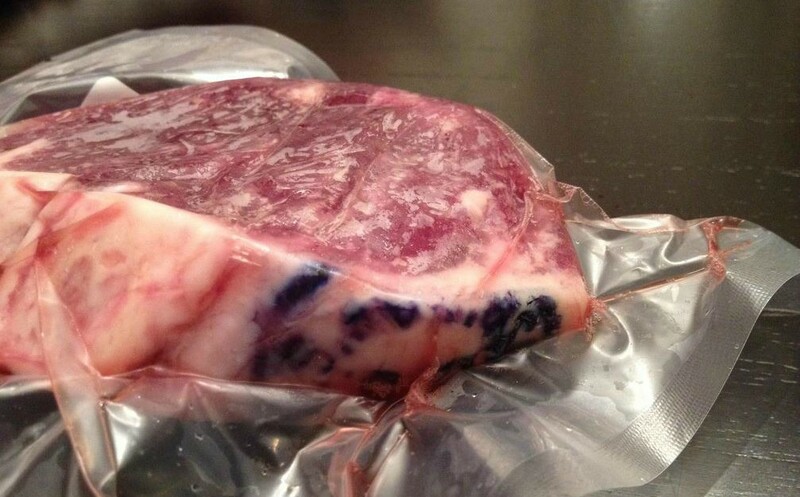 At the age of three, while on trips to the grocery story with my mother, I would assure other shoppers that there was no need to remove the purple-colored stamp on their beef roast, because I had seen the United States Department of Agriculture program and it told me so. The visibility of these stamps of approval on our meat has declined over the decades, along with our faith in the USDA. But I digress. 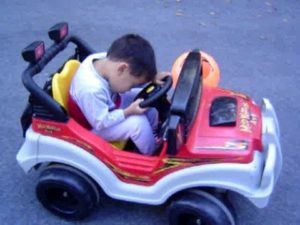 Except for my teenage years, during which I could sleep like I’d been pole-axed even after drinking cup after cup of diner coffee with my friends, I’ve shown little talent for sound, uninterrupted sleep. 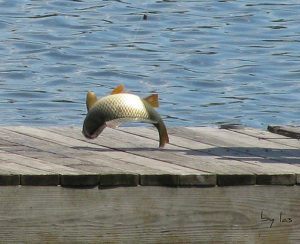 And even when I think I’m asleep, I have it on good authority that I flop around like a beached mackerel. Like many women, my sleep habits were further shredded once I became a mother. Especially as my first born inherited my night-owl-on-double-espresso tendencies and did not sleep more than four hours in a row until he was nearly two. Which does a lot to explain why his only sibling didn’t come along for five and a half years. But my children are full-grown men now, so I can no longer blame the purple shadows under my eyes on them. And it doesn’t help that I’ve racked up more years myself. 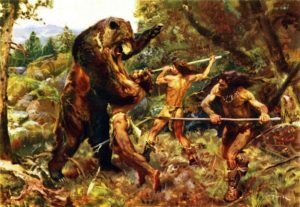 Having devoted nearly five minutes of research to this subtopic, there are studies suggesting our wakefulness as we age may be an evolutionary adaptation, ensuring that in a tribe of hunter-gatherers there is always someone conscious enough to alert the group to danger. This was probably a great idea in the time of cave bears and dire wolves. 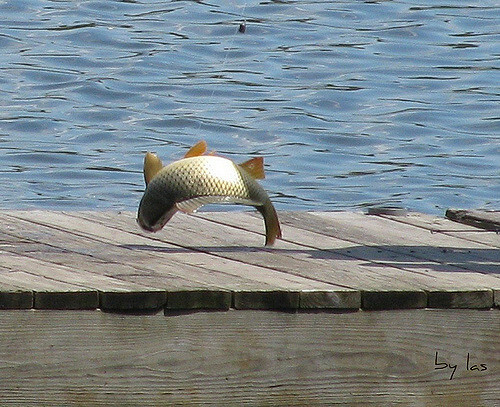 Today, not so much. We have plenty of other things keeping us up while wreaking havoc with our circadian rhythms, and none of this is news to you: laptops, TV, smart phones, video games, artificial light itself, the 24-hour news cycle, the latest tweets from the leader of the free world. If that’s not enough to worry about, our collective sleep deprivation has become a hot topic. 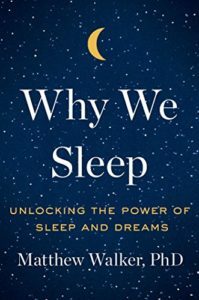 Ariana Huffington‘s new book The Sleep Revolution along with her TED talk, posits that we are in the midst of a sleep crisis, with dire (sorry, wolves) consequences for our health, creativity, productivity, and happiness. 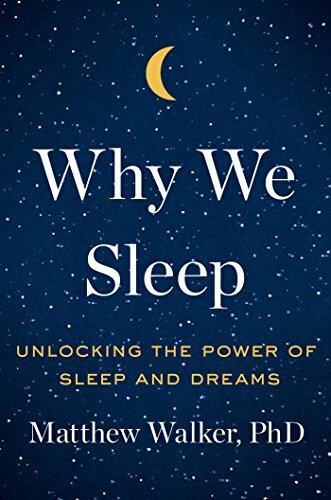 Even more compelling is Matthew Walker, PhD, the Director of UC Berkeley’s Sleep and Neuroimaging Lab, whose book Why We Sleep maintains that our lack of sleep is the number one public health crisis facing us today. Dr. Walker is an engaging speaker and writer, a Carl Sagan of sleep science, and after listening to a podcast of his fascinating address to the Commonwealth Club of San Francisco, I am now fully aware that losing even an hour of sleep a night is likely to shorten my life. Plus make me age faster. Plus give me cancer and Alzheimer’s, and make me obese. Not to mention making me dangerous behind the wheel of a car. On the upside, abundant and high-quality sleep is like magic fairy dust, literally making us healthy and wealthy and wise. And much, much happier. I get it. I believe it. These days I make sleep a priority. 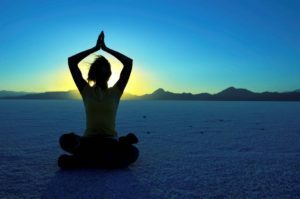 I follow good sleep hygiene: regular hours, no electronics in the bedroom (which we keep cool and dark) no alcohol within 2 hours of bedtime, a soothing nighty-night ritual of progressive relaxation and meditation. I’m trying, I really am. But now I’m so concerned about getting enough sleep that I can hardly, well, sleep. At least I’m safe from dire wolves. How about you? 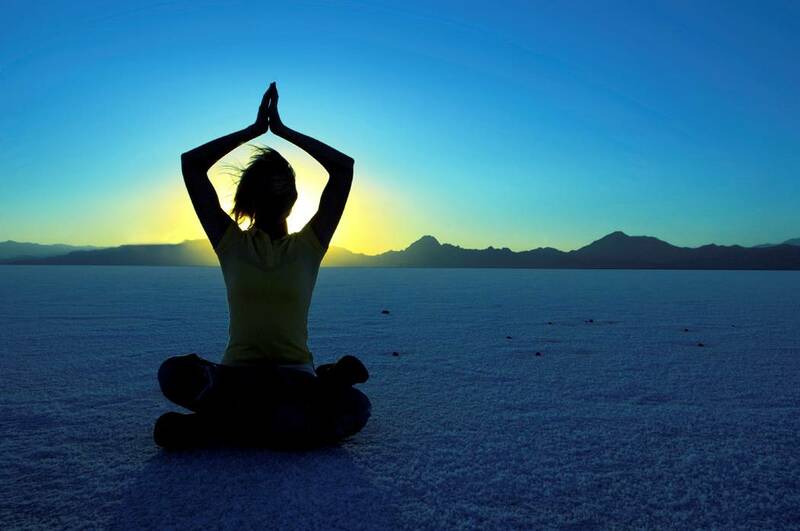 Do you shuffle off to dreamland without a hitch, or do you too struggle with relinquishing consciousness? Please comment and share. Meanwhile, sweet dreams. 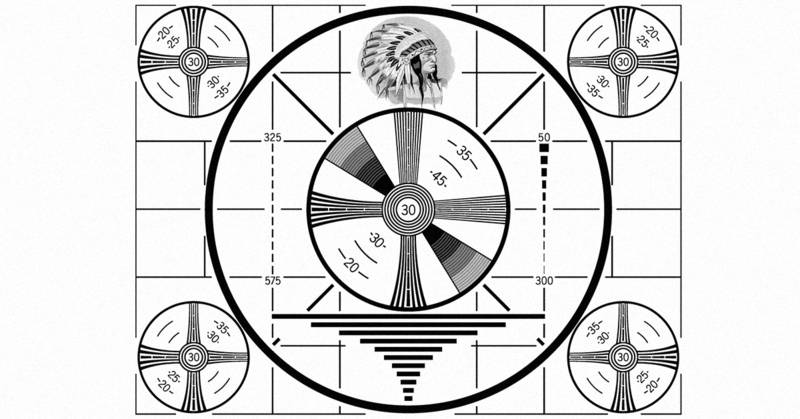 Haha – I remember those test patterns and the national anthem on tv. 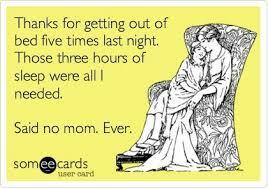 And motherhood certainly makes sleeping a full 8 impossible. Some of the best ideas come to us in the middle of the night, though. 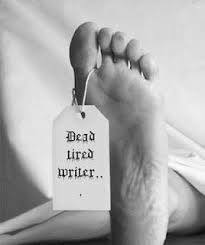 So true: the muse likes to visit in the wee hours. When We’re too fuzzy to get out bed and write coherently. Ms. Muse must think that’s funny. Where do you get those great photos and memes? As you know, I worked 12-hour night shifts for 25 years. No problem sleeping during the day if only for 4 or 5 hours. To me it was much preferable to having an alarm clock waking me up at 5:30 in the morning. I hate that. Retirement now allows me a blissful 8 hours of sleep every night. Even with my nurse dreams. No doubt about it, retirement is a great prescription for better sleep. Sleep is one of superpowers. I can sleep curled up on the couch. I can sleep sitting in my chair at work (not that I do). I often fall asleep within five minutes of turning out the light while my husband is still talking to me. My hubby, on the other hand, is like you. He’s tried everything, and little seems to make a difference. Recently we’ve been going for a half-hour stroll an hour before bedtime, and when we get back he has a warm shower. It’s not magic, but he says it helps. Sigh. I think your hubby and I just have our brains wired differently from you super-sleepers. I take a warm shower at night too, and yes it does help. But I want magic. Have you tried asking the Great Cat? What have I been thinking of?? I shall do so forthwith. Bringing a tuna offering. Yep, done that. It can help, kinda. Sorry to hear you’ve joined the club, and hope your membership is temporary. 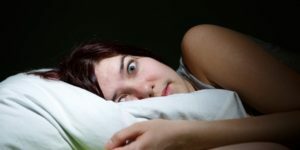 Unfortunately great panacea for sleeplessness is not an option open to all of us especially the prime sufferers – those 56 and older (who knew we started losing our best sleeping capacity by 40!) Sometimes one has to question the essential goodness of the Creator! Oh I forget, of course “HE that keepeth Israel neither slumbers nor sleeps”(Psalm 121.4)! You’re so right — why didn’t he mention the one thing people might actually LIKE to do to get some more sleep? ?